Terrance “Terry” Owens passed away on Wednesday, April 3, 2019, at the age of 63. Beloved father of Terrance Michael Owens (Megan), Jonathon Quinn Owens (Crystal) and Patricia Kelly Owens. Grandfather of Taran Wolfe Owens and Killian Fionn Owens. Brother of John Joseph Owens, Jr., Richard Shawn Owens and Mary Irene Spiess (Bill). Terry was preceded in death by two sisters, Patricia Anne Owens and Judith Anne Owens; and his parents, John Joseph Owens, Sr. and Anna Burke Owens. 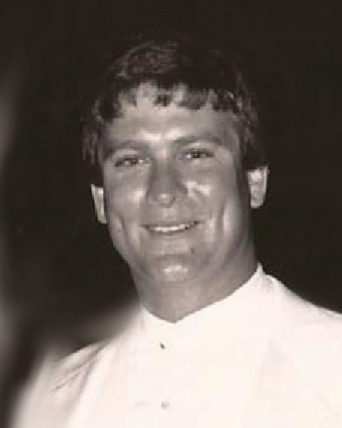 Terry attended St. Louis king of France; to Christian Brothers school; Saint Paul’s ; Rummel high school; Kiski Prep, Pennsylvania; Tulane university, Where he was an all American swimmer. He was employed by Owens & sons, Inc. Relatives and friends are invited to attend the visitation at Greenwood Funeral Home, 5200 Canal Blvd, New Orleans, on Saturday, April 13, 2019, starting at 12:30 PM, followed by a Memorial Service at 2:30 PM.